Nithiin's stylish and racy thriller, 'LIE', is off to a flying start. The film has opened to a very positive response everywhere and has been declared a blockbuster. 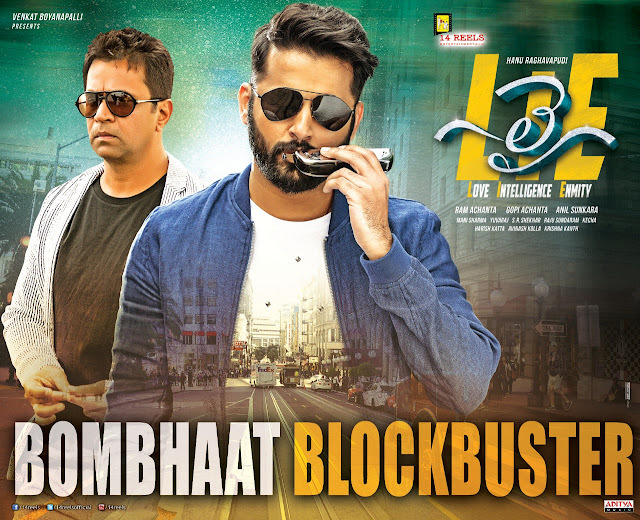 The rich visuals, the intelligent screenplay, the shocking twists and especially, the characters of Nithiin and Arjun in this Hanu Raghavapudi directorial are being liked by audiences very much. The reception to the film has been excellent and thanks to the very positive word of mouth, 'LIE', has a witnessed a higher occupancy in theaters on Saturday morning shows and the film has been running to packed houses in many areas. The film has been going from strength to strength and the team is thrilled with the response. Clearly, the film is going to mint big money this Independence day weekend. Anil Sunkara, Ram Achanta and Gopi Achanta, the producers, have always been known for backing new subjects and they are successful once again. This movie has turned out to be one more blockbuster from 14 Reels Entertainment banner.